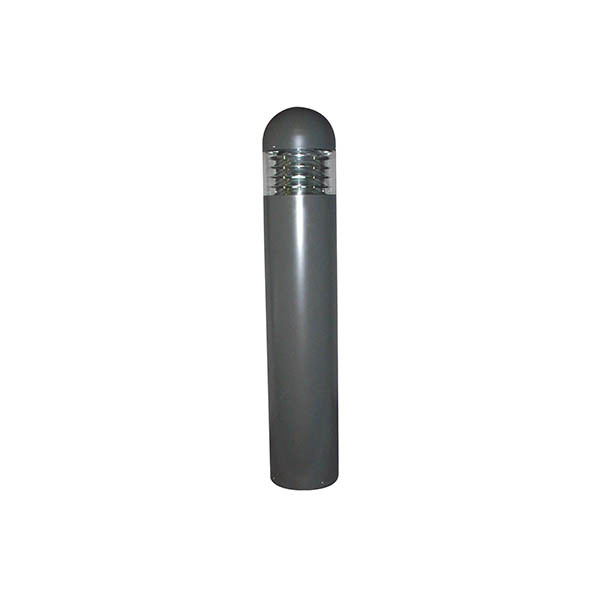 P8R-LED - RAB Design Lighting Inc. 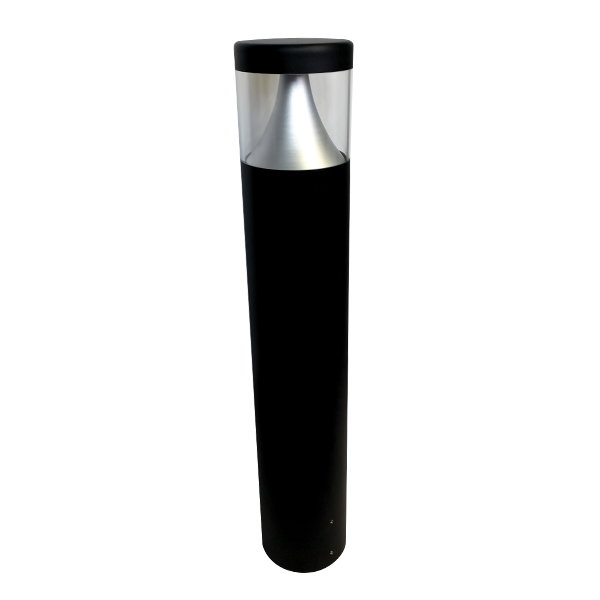 The P8RDIL bollard is suitable for landscape and pathway lighting with glare free distribution. 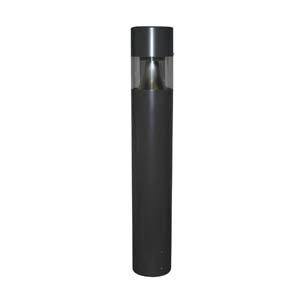 Ideal for use in shopping malls and commercial real estate.